Two million Muslims reportedly made the the annual Muslim Hajj pilgrimage to Saudi Arabia this year. 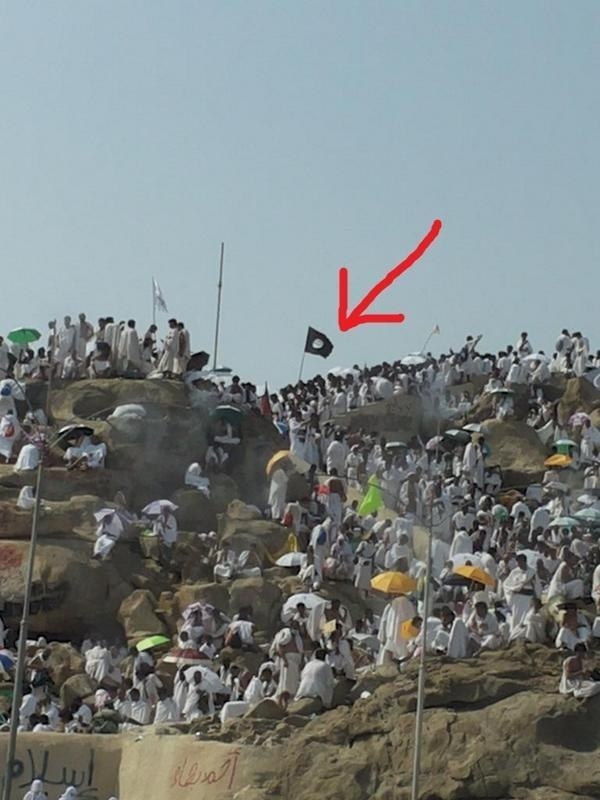 The ISIS flag flew prominently on Mount Arafat. 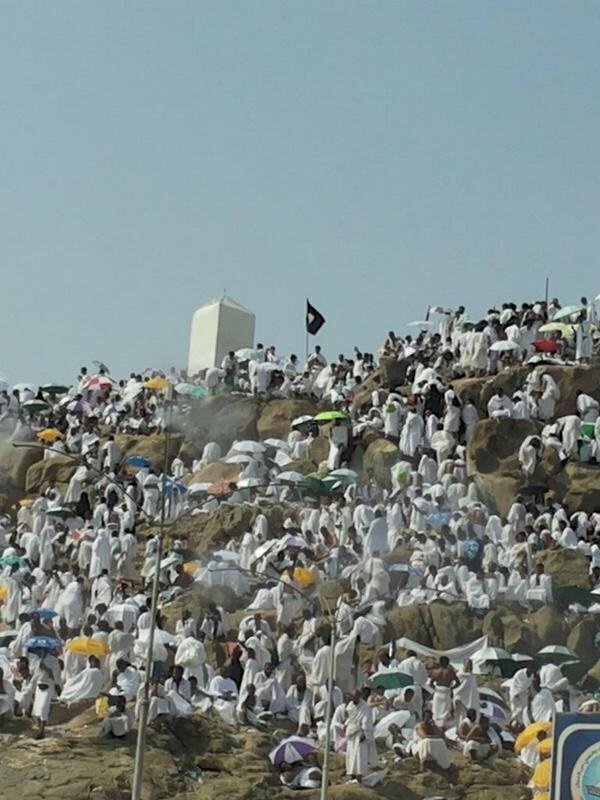 Photos show pilgrims hoisting the ISIS banner on Mount Arafat. But please don’t confuse ISIS with Islam.